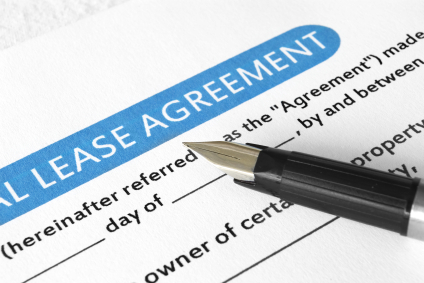 The area of landlord tenant law is complicated and can be financially ruinous for landlords if their efforts are not carefully guided by a lawyer. To that end Daniel M. McCabe, LLC represents landlords and tenants residential and commercial throughout various housing issues including preparing leases and evictions. For more information regarding out housing legal services please contact our office.